Simon Chan and Rebekah Downing discuss the importance of having confidence, and that taking action will create the confidence necessary to be successful. Rebekah also shares some of the hills and valleys she has gone through, and how she has been successful and consistent throughout those times. 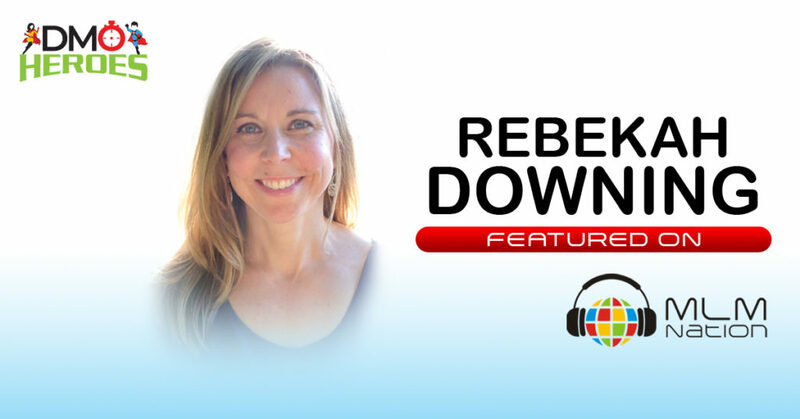 Rebekah Downing has a degree in Exercise Physiology and has held many different positions in the past such as cardiac rehab, personal trainer, Phys Ed teacher, and college basketball coach. Most recently she left her position at Vanderbilt University to focus solely on her network marketing business. She got started in her business in 2010 when a friend approached her. She was skeptical, but once she started to really embrace it, she started taking off, earning a lot of bonuses and reaching the highest rank in her company in June 2016. 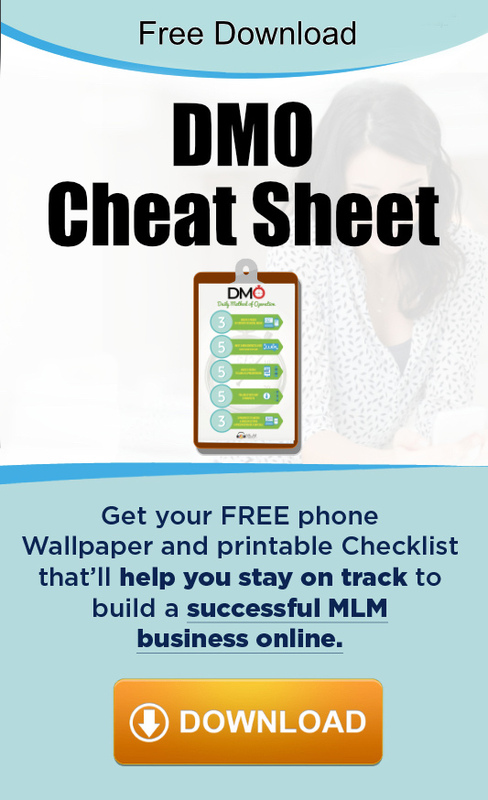 Network marketing, while being a marathon, is also a series of sprints, so enjoy the journey. Enjoy the small little wins along the way. Give yourself grace. Be teachable and coachable. Always keep your “why” in front of you.